Wedding Photographer New Zealand - We found the best for you! Choosing the best Wedding Photographer New Zealand is definitely a tough decision as a couple. There are so many amazing artists all around the area and it’s not easy to find the right choice in the abundance of photographers out there. We are updating this page constantly. We simply want to make sure that we are able to offer you the absolute best photographers in our mind. 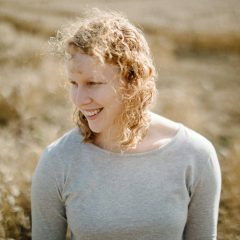 Feel free to scroll down, check out our selected artists and click on their profiles. See more images, visit their websites and make sure to contact them for your wedding in New Zealand. If you are constantly looking for amazing photographers or videographers you might also be interested in our global artist search. 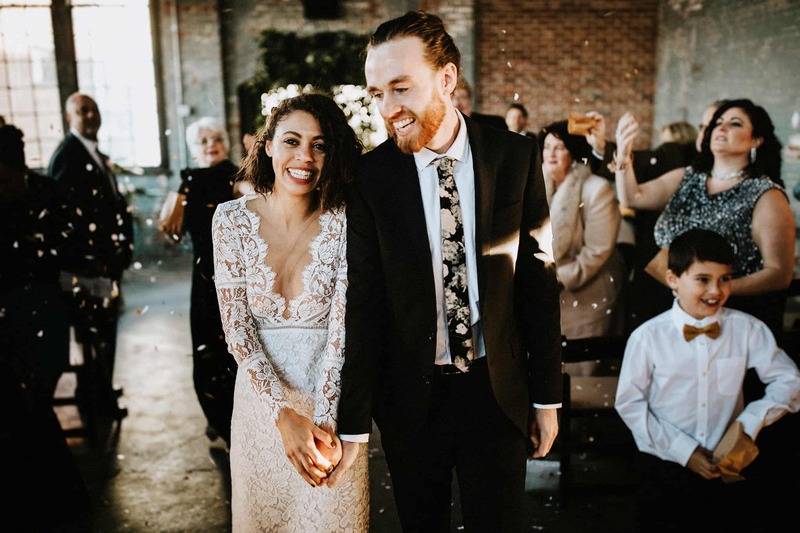 If you did not find what you are looking for, head over to our list for Wedding and Elopement Photographers Australia to view the best artists that we could find in the country. Sometimes it makes sense to book someone from somewhere else if you simply fell in love with their images. 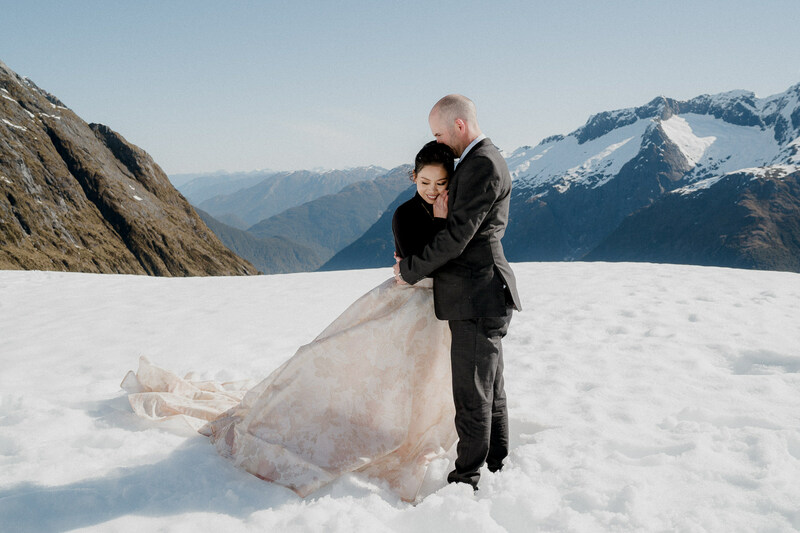 Being one of the largest photography communities out there gives us the ability to show you our short list of the Best Wedding Photographers in New Zealand. Besides that our community consists of over 50K artists from all around the world. We handpicked the best artists to make your search easier so you can spend time on things that really matter.